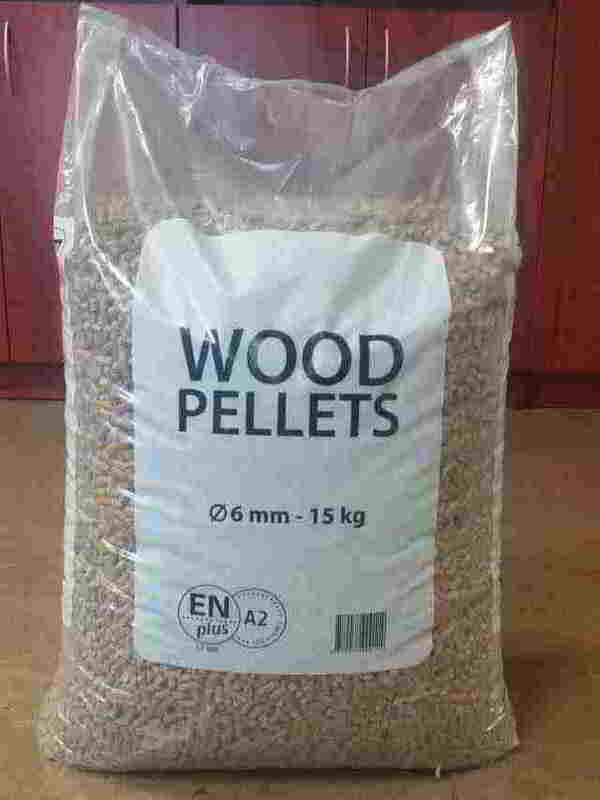 Warm up premium quality wood pellets - Demands and Offers for wood and wood products. ID 468122 WARM UP are premium quality wood pellets with great combustion characteristics are very well regarded across Europe. These pellets has long burning time and high energy content. Pellets are used for approved and appropriate combustion systems and stoves. "WARM UP" wood pellets has ENplus A2 certificate, witch is assigned only for premium quality and efficient biofuels. Wood pellets are produced from European silver fir and pine. There is no bark in pellets ingredients because pellets are made of stripped wood. Unique manufacture process keeps natural smell of fir. During manufacture of "WARM UP" pellets not only high humidity is removed but also resin. That helps to achieve as high combustion efficiency as possible. 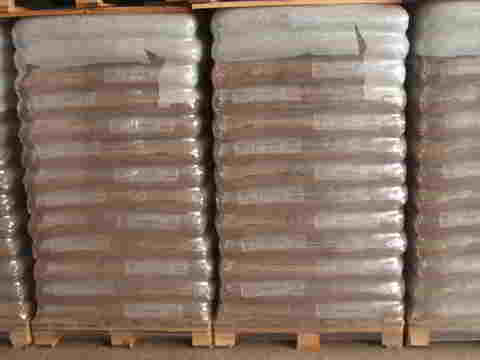 This product can be delivered in 1000 - 1200 kg big bags (21 - 22 big bags in a truck). This product is loaded on (1000 x1200) pallets. WARM UP are premium quality wood pellets with great combustion characteristics are very well regarded across Europe. These pellets has long burning time and high energy content. Pellets are used for approved and appropriate combustion systems and stoves. "WARM UP" wood pellets has ENplus A2 certificate, witch is assigned only for premium quality and efficient biofuels. Wood pellets are produced from European silver fir and pine. There is no bark in pellets ingredients because pellets are made of stripped wood. Unique manufacture process keeps natural smell of fir. During manufacture of "WARM UP" pellets not only high humidity is removed but also resin. That helps to achieve as high combustion efficiency as possible.